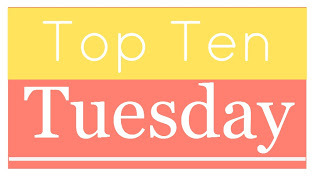 Top Ten Tuesday: What Makes Me Instantly Pick Up a Book ~ Love.Life.Read. A weekly feature hosted by The Broke and The Bookish, we answer the prompt each week. Come play along with us! 1) Series that I love and want to own. I am a librarian so I am obviously a huge advocate of using your own library but there are some series that I just L-O-V-E and want to own. Usually, I have borrowed the first book and then I just got to have it in my personal collection as well as any additional books in the series. 2) Books that I feel I would want my daughter to read. For this reason, they are books that I feel that I would like my daughter to read at some point in her life. These could be books that I loved so much that I bought after borrowing them or just books that I feel would serve a good purpose at some point. 3) Favorite Authors. There are several authors I will buy usually automatically. I do read the synopsis first to make sure it is something that sounds good...but honestly, my auto-buy authors are sure bets for me that I would end up purchasing it 99% of the time. 5) An Intriguing Cover. 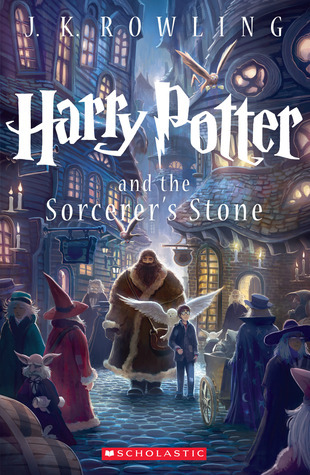 I admit, that a cover can draw my eye and make me wonder about the book...after all that's its job. 6) A Good Review. A good review will make me at least pick up a book but it is not always a guarantee that I will read it. 7) A Recommendation from a Friend. I love connecting readers with books and I always appreciate a thoughtful recommendation. 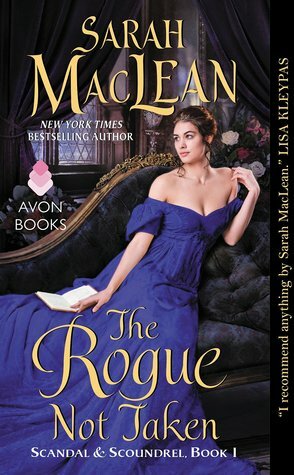 8) Regency/Victorian Era in YA. I do not pick up every adult title set in these time periods (there are SO MANY) but I do like to pick up young adult titles set in this time period. I am drawn to it and enjoy them (mostly). 9) Mythology driven. This is more of a past topic for me but if it was a young adult/middle grade title with mythology incorporated into it, I will pick it up to see if it is something I would want to read. Mythology! I said that too - I do love that topic! It is a good one. Thanks for stopping by Krista. Happy Reading! Thanks for stopping by Jessica. Happy Reading! Although my 11 yo borrows tons of books from the library, she's a huge re-reader, so I end up buying books for her that I know she's going to read and love over and over and over. That's great! If I want to re-read the title, that's when I end up buying it if I didn't before hand (like most books). Thanks for stopping by Susan. Happy Reading! I am a librarian too, and I would love to work with YA for that collaborative aspect as well. I also can't believe I forgot Mythology off my list. I'm kicking myself. Thanks for visiting my TTT. :) Thanks for coming over here to Love.Life.Read! Happy Reading! Favourite authors - they are a must for me. There are some authors where even when the little blurb really doesn't interest me I'll buy because I adore the author and the way they write. Great list :) Hope you have a great week. they are favorites for a reason :-) Thanks for stopping by today and Happy Reading! Oooh, I love YA set in the Victorian era, and having watched various documentaries recently about the Regency, I really should track down some Regency YA too. :0) Definitely!! There are some good ones out there. Thanks for stopping by Julianne. Happy Reading!